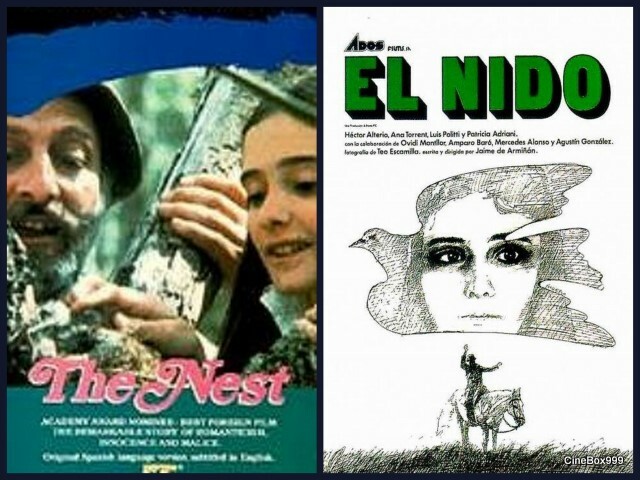 CinemaBomb: Гнездо / El nido. Full version. 1980. Это полная версия фильма со всеми вырезанными сценами, которых около 20 минут. In a town near Salamanca, an eccentric widower, aged 60, is captivated by an imp, a precocious 13 year old. Alejandro is wealthy and alone, passing time with music, chess, and his shotgun. Gregoria (Goyita) the daughter of a weak-willed policeman and his bullying wife, is a budding naturalist who conspires to meet Alejandro. Even though he knows the village is talking, Alejandro spends time with Goyita, on walks, horseback rides, and dinners. He's enchanted and tells his friend the village priest that he's living for the first time. Goyita makes new demands on Alejandro, and he must decide how to be true to his ethics and to this Platonic yet highly-charged relationship. This is the full version of movie 104 min. Режиссер: Хайме де Арминьян / Jaime de Armiñán. 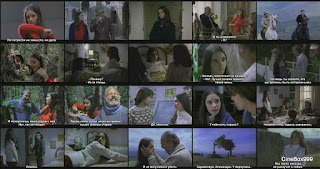 В ролях: Héctor Alterio, Ana Torrent, Luis Politti, Agustín González, Patricia Adriani, María Luisa Ponte, Mercedes Alonso, Luisa Rodrigo, Amparo Baró, Ovidi Montllor, Mauricio Calvo. Download Гнездо / El nido. Full version.